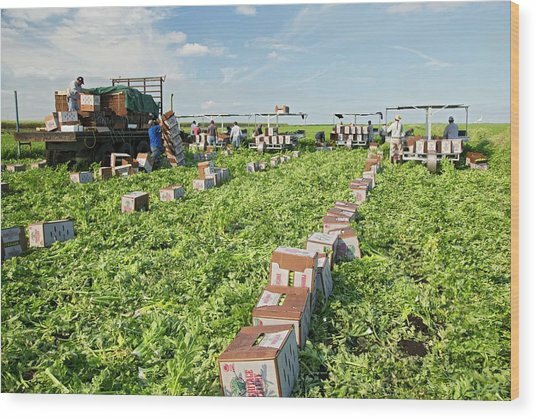 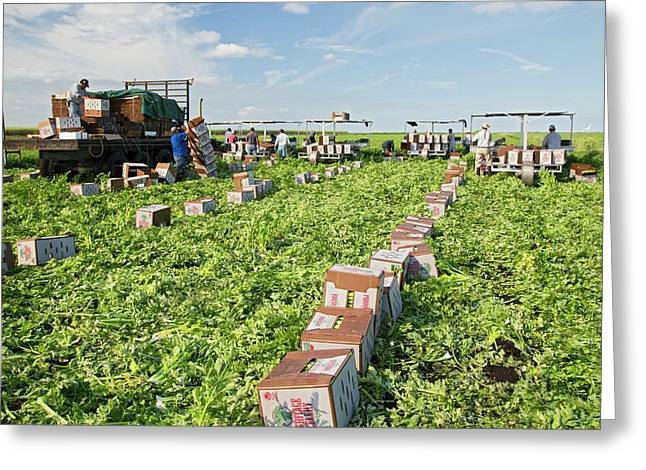 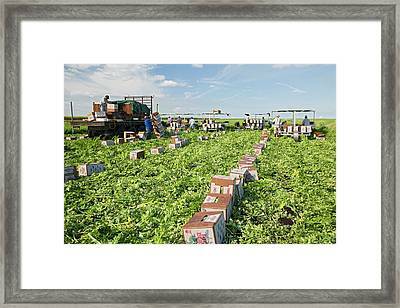 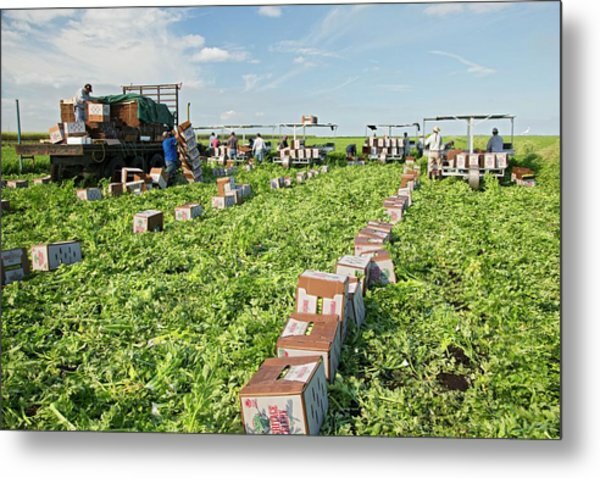 Celery Harvest is a photograph by Jim West which was uploaded on July 24th, 2016. 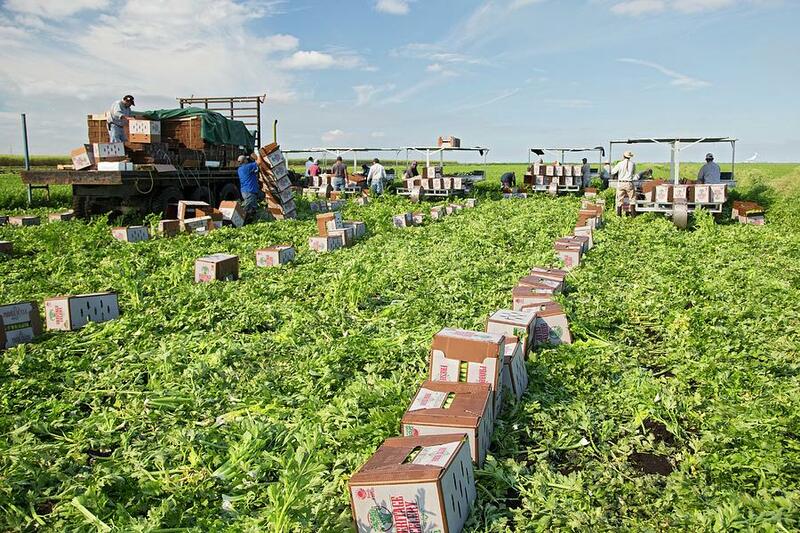 Celery harvest. 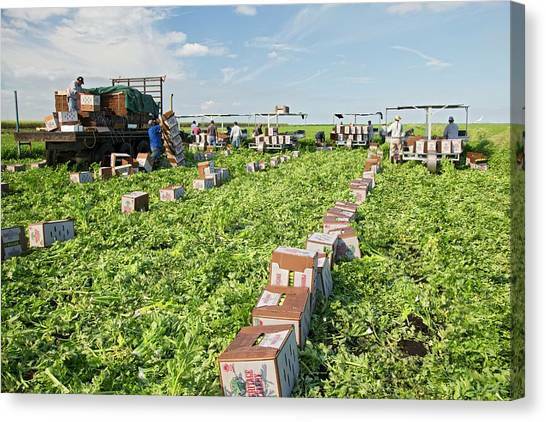 Workers harvesting celery (Apium graveolens) on a farm. 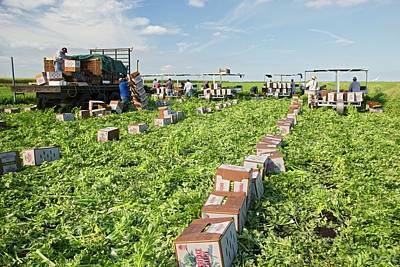 Photographed at Roth Farms, Florida, USA. 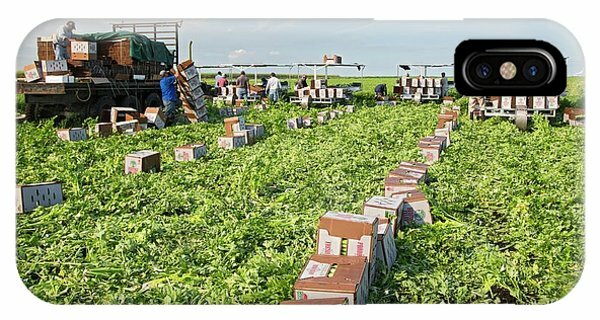 There are no comments for Celery Harvest. Click here to post the first comment.